I started collecting coins when I was 5 years old; and fell in love with the hobby. My mom used to drop me off at a local coin shop and I would spend hours and hours there, until one day, they asked me if I wanted to help them out in my free time. How could I say no? Well, I was 11. So they couldn’t really ‘hire me’ but could give me free coins in exchange for helping them out. In 1999, when I was 13, I was introduced to eBay. I started out selling state quarters for .99, plus .49 for shipping and handling (of course). I’d ride my bike to the post office and away went the coins. In the beginning I did it to make enough money so I could buy the coins I needed, when I graduated from high school I decided coins would be a great way to help pay for school and got more serious about the business. I applied to 12 different schools all over the nation. The first school I visited was the University of Wisconsin-Madison. I fell in love quickly. Not by the academics, not by the campus, but by the fact that there were five coins shops within 15 miles of the university. I quickly sent in my acceptance and began to network with a local dealer. Soon I became the ‘go to’ buyer for all of the local shops, buying their excess inventory and selling it to dealers and collectors all over the nation. I graduated in December of 2007 from the University of Wisconsin-Madison with a degree in marketing and decided pursue coin dealing full time. I opened my first physical retail location where I grew up in Frederick, MD in 2009. 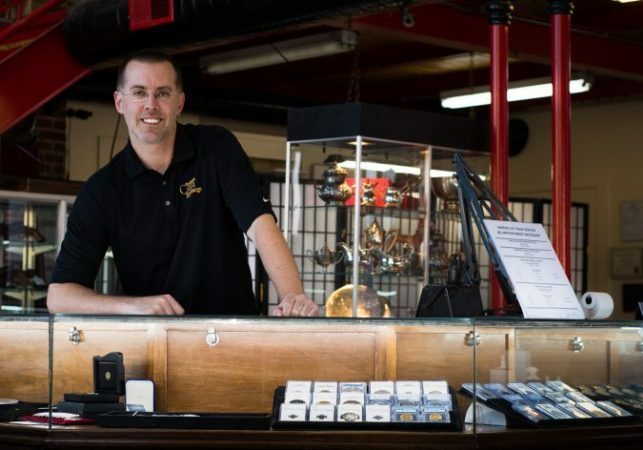 We’ve become one of the most competitive coin and precious metals dealers in the area. 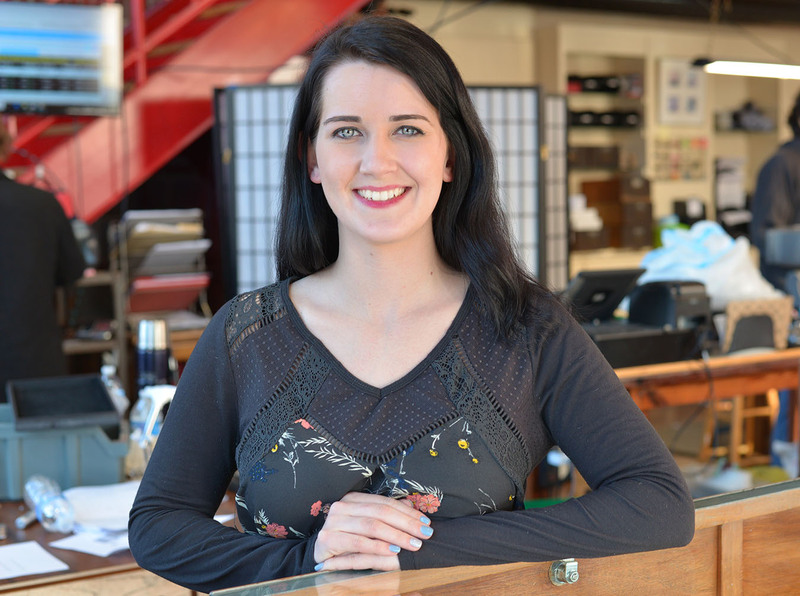 Alexia is our marketing specialist and has been with The Frederick Coin Exchange since 2018. She enjoys photography and when she isn’t in the shop she's spending time traveling and going on adventures with her dog, Mac! Alexia came to us after having prior marketing and sales experience but nothing could prepare her for the endless amount of coin knowledge she’s acquired while with us! She loves coming into work everyday to see what new and exciting coin comes through the door, but by far, her favorite to see is the Saint Gaudens Gold Double Eagle. So if you have one, bring one in for her to check out! Aaron came to us in early 2018 and has quickly became a valuable member to our team. As a child, Aaron's mother would help him fill up coin albums, sparking a long-lasting passion for coins and currency, and now he has turned his hobby into a career with us! 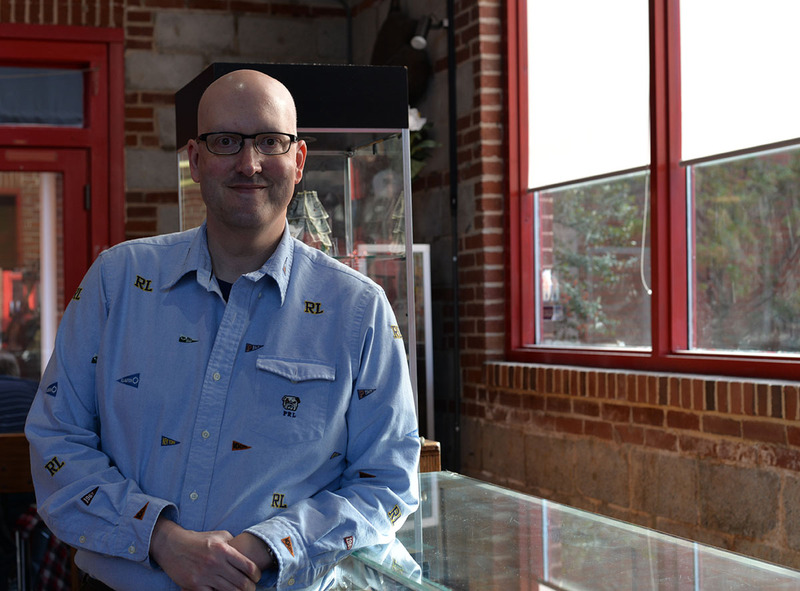 Having attended the American Numismatics Association (ANA) Summer Seminars, Aaron demonstrates his passion for grading coins and currently handles all third party grading submissions, as well as finalizing purchased merchandise. Above all, the favorite part of his job is finding “buried” treasures in our inventory; he knows a gem when he sees one! In his down time, he enjoys gardening, house projects, and playing a good, strategic game of chess. 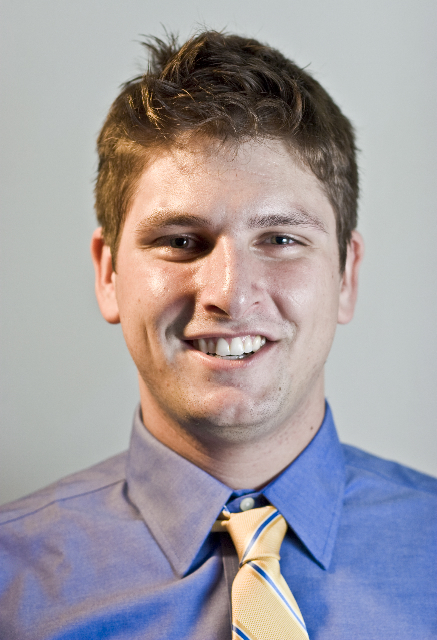 If you get the opportunity to work with Aaron in our retail department, ask him about his favorite places to go hiking! Oakley joined our team in early 2016 and we look forward to many more years to come! 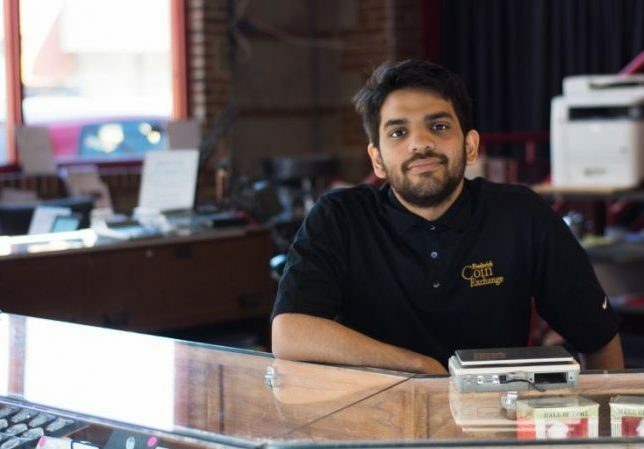 His love of history and admiration of stones and old bank notes sparked his desire to learn something new and join the Frederick Coin Exchange team. 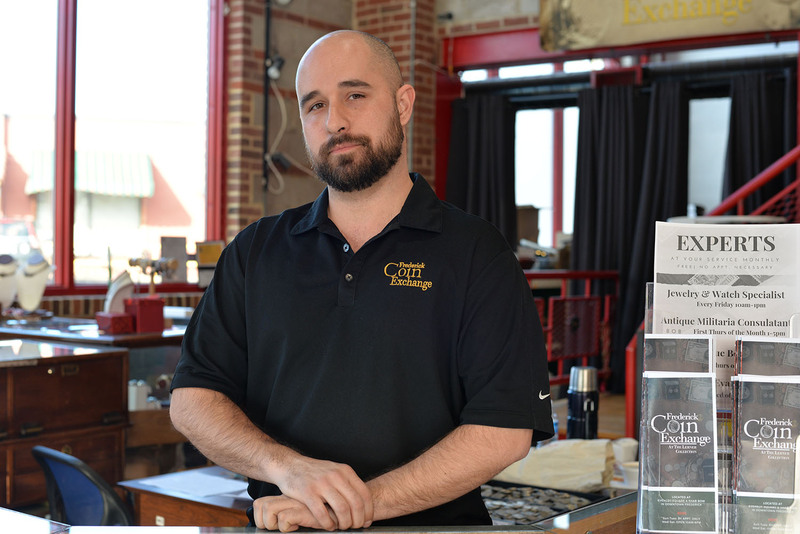 Today, he’s our jewelry specialist and could be considered a candidate for the best personality in the greater Frederick area. Since being with us, he has gained an extensive knowledge on gemstones, diamonds, jewels, coins and much much more. 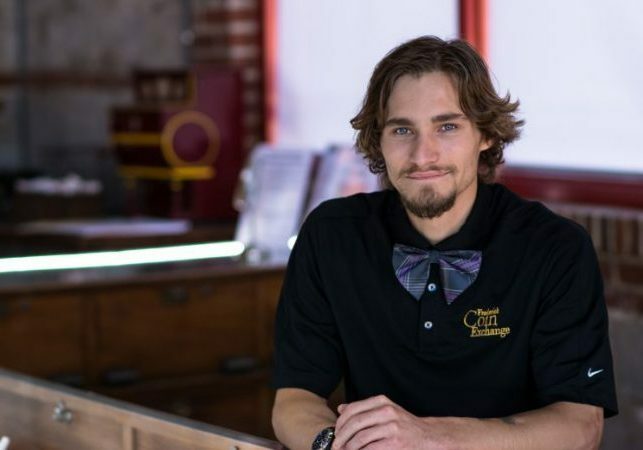 Oakley is primarily responsible for the jewelry transactions that occur at the Frederick Coin Exchange, and chances are he’s wearing a bowtie that’s worth checking out! Brian has collected coins for 13 years and “some change.” He is our world coin specialist here at the Frederick Coin Exchange and while he is mostly interested in Australian and British coins, he has an extensive knowledge on coins from other countries. Brian is one of our longest standing retail employees and has been with us since 2009! Although he loves being here during the day, his favorite part is to get home to relax and look for new additions for his sports car collection! Out of all the coins in the world, his favorite is a low mintage 1948 Canadian Dollar. If you want to swoon Brian while he is appraising your coins, either bring in one of these to look at or his next best weakness: chocolates!